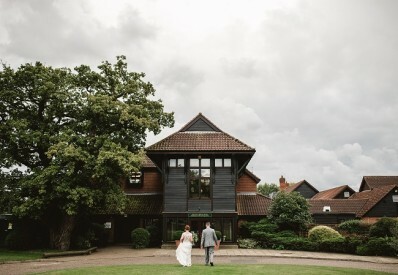 Barnham Broom is a wedding venue with endless possibilities in the heart of the Norfolk countryside. 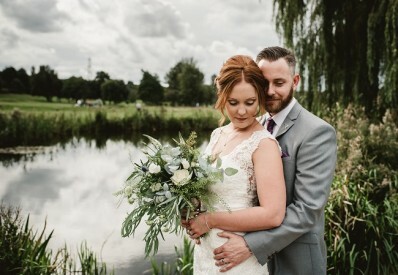 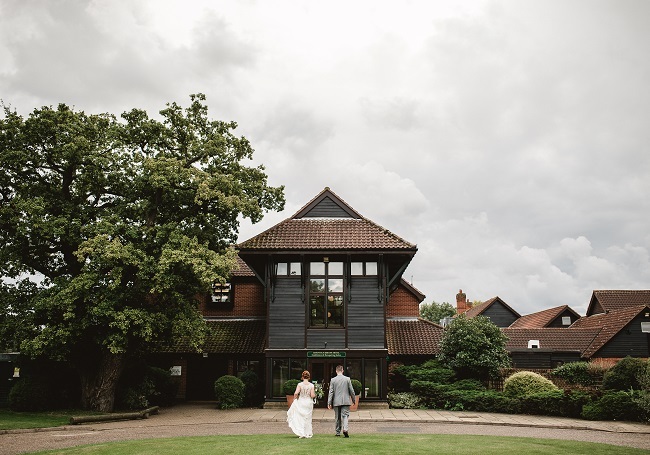 From your arrival down the tree-lined drive surrounded by views of the stunning Norfolk countryside to a truly romantic ceremony, either in one of our versatile events spaces or looking out over our two immaculate golf courses, Barnham Broom is here to help every step of the way. 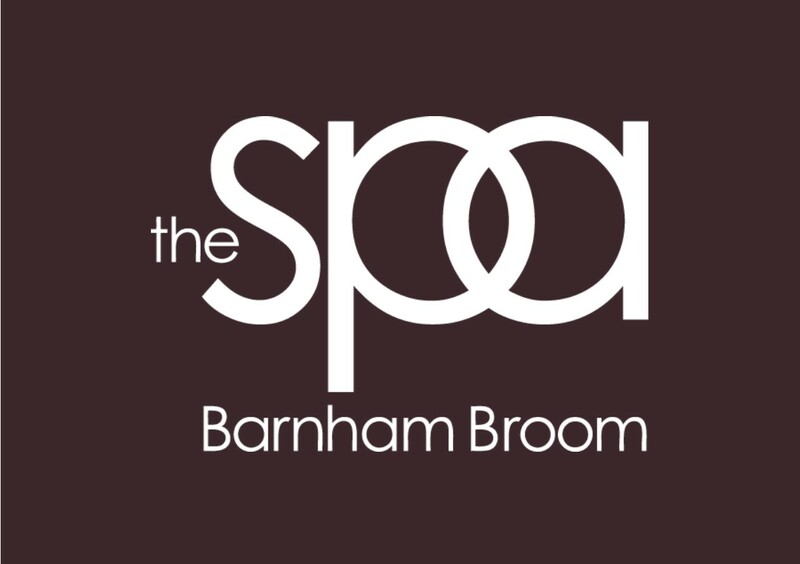 Barnham Broom has been welcoming guests since 1977 and is famous for its 300 acres of stunning Norfolk countryside. 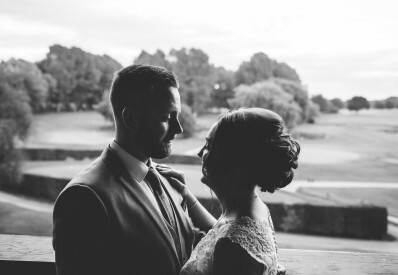 The venue offers a wide selection of event spaces and the very best hospitality to make your big day memorable. With our four-star hotel, Spa, golf courses, leisure facilities, restaurants and bars, we’ve got everything you need for your special day. 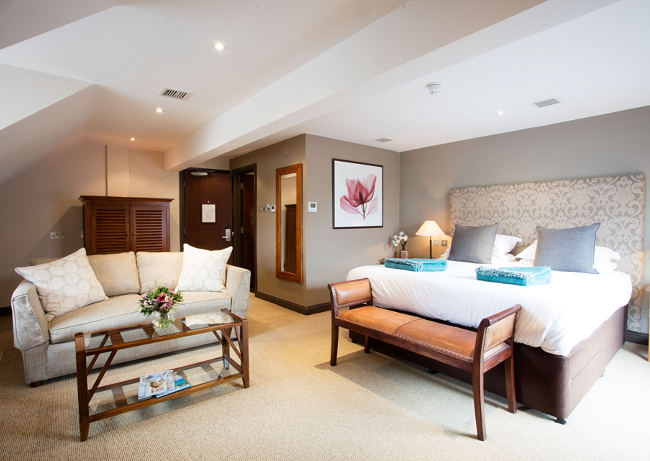 Make us your home from home and celebrate with family and friends in beautiful surroundings. 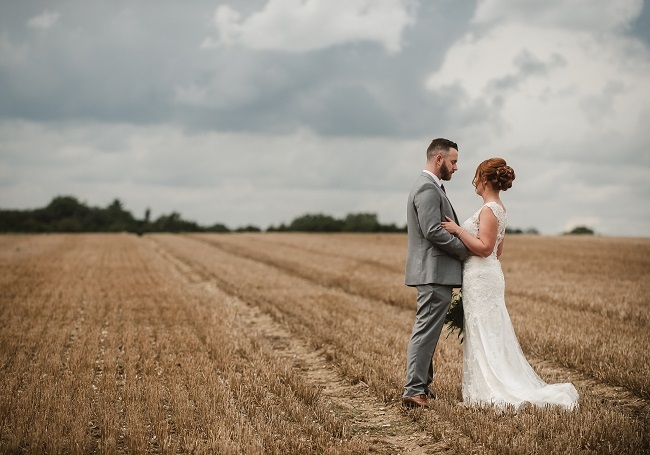 From our award-winning chefs to our first-class banqueting team, we make every occasion special and will be on-hand throughout to create your perfect wedding day. 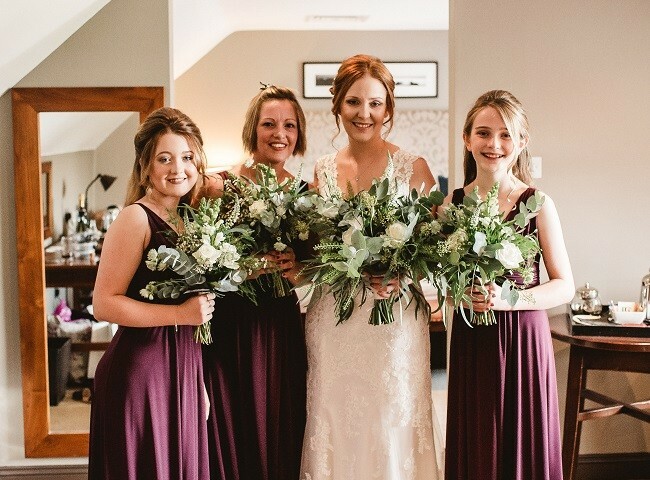 Our on-site Wedding Coordinator will be there to guide you every step of the way, offering advice and providing all the practical information you need. 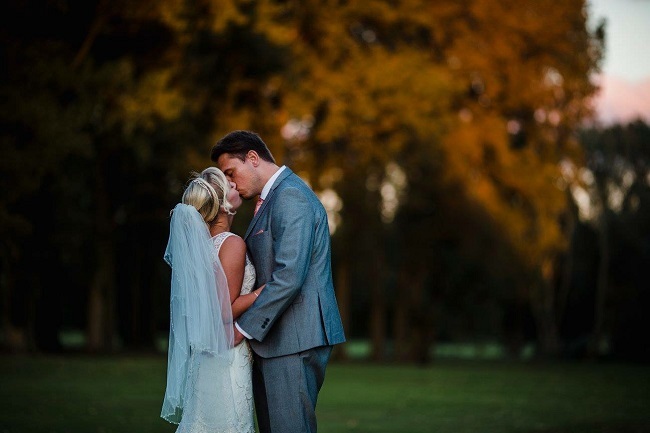 We believe that every wedding is as unique as you are. 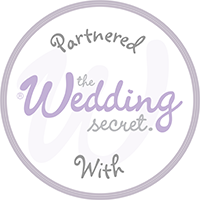 So, we make sure that each celebration is treated individually. 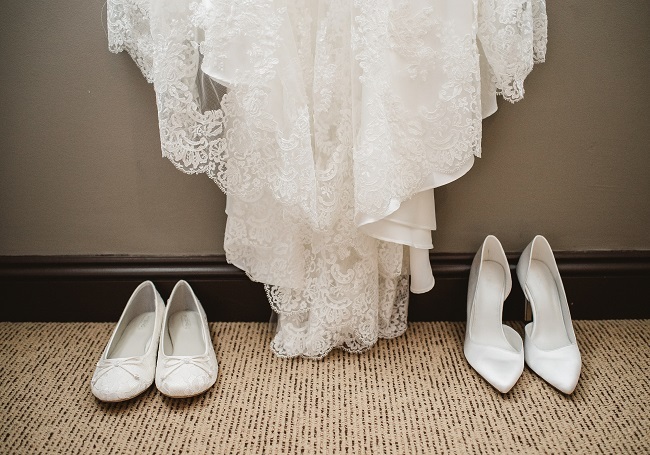 We will tailor make your big day and be at your side to ensure everything is exactly as you want it. 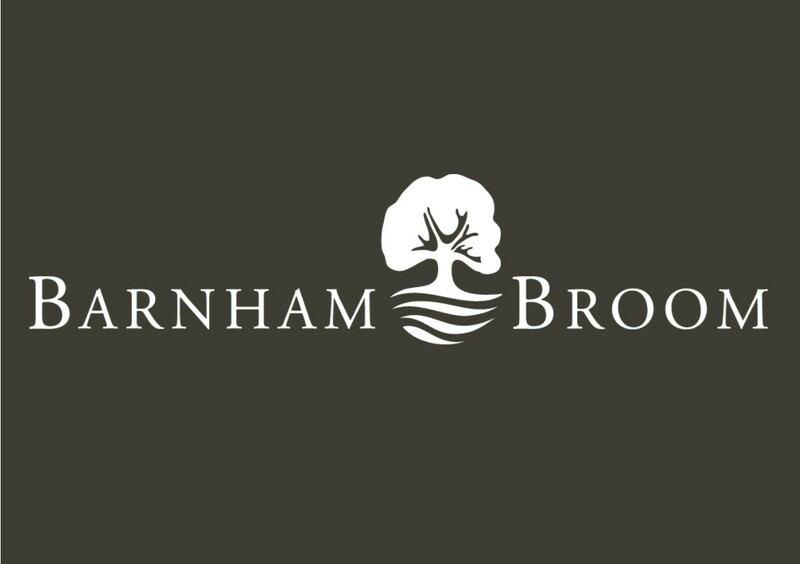 At Barnham Broom, nothing is too much trouble. 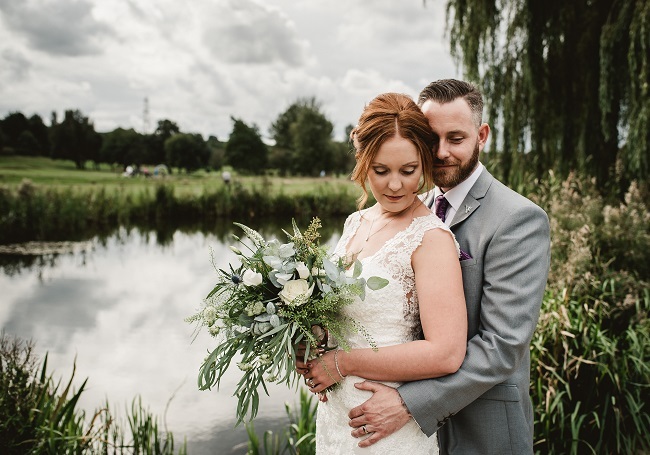 Please email our wedding team on weddings@barnham-broom.co.uk to register your interest and we will send you our latest wedding information and price lists.